Planetary Watch helps you identify the correlation between your thoughts, emotions and the planets as there will be certain planets that influence you to think and act in a particular way. 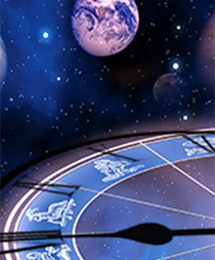 According to Hora Astrology, approximately for each hour, there is a planet that governs the time. Track the hour-by-hour changes to Hora and the planet governing your time.